DZAT is a very promising brand. They excel in unique designs for their products, and their products' presentations are true eye-candies. 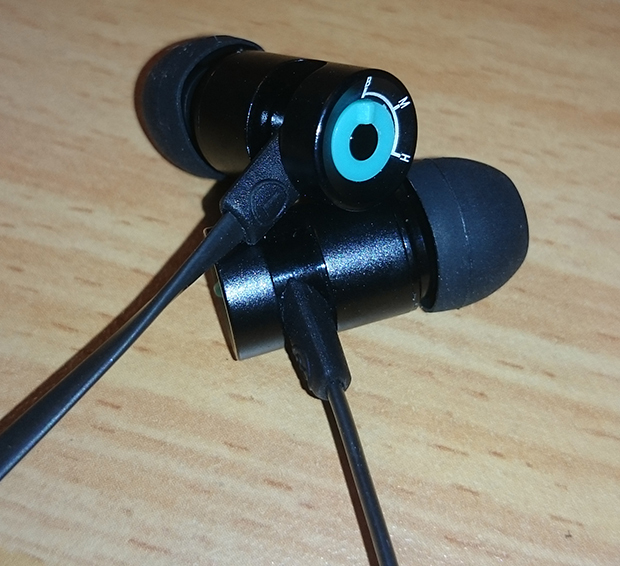 Their first in-ear earphones got me curious and I had to try them. 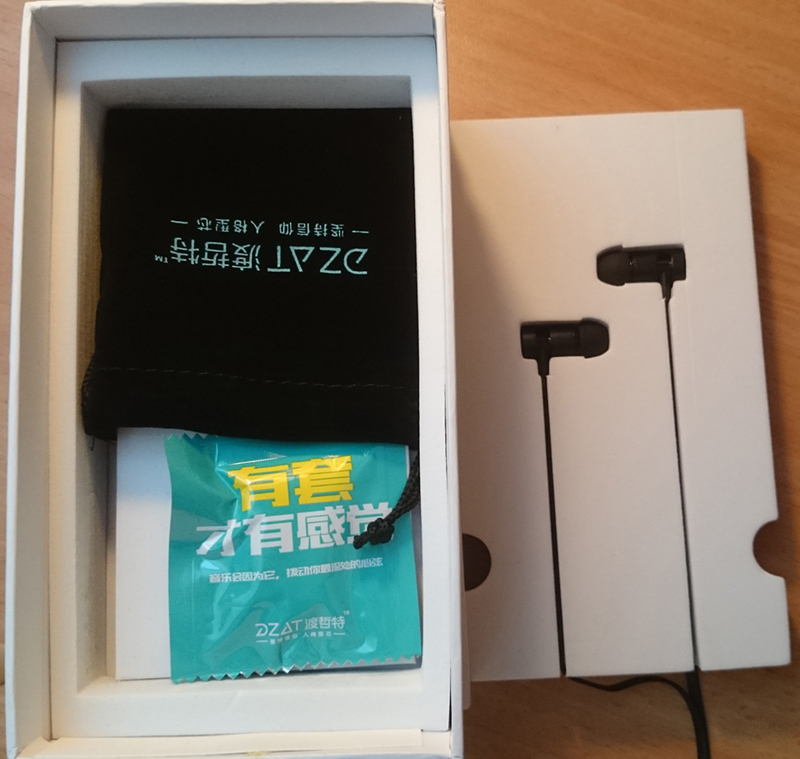 I have to admit, these earphones are good, but I wasn't entirely satisfied, considering the hype this brand made over these earphones. 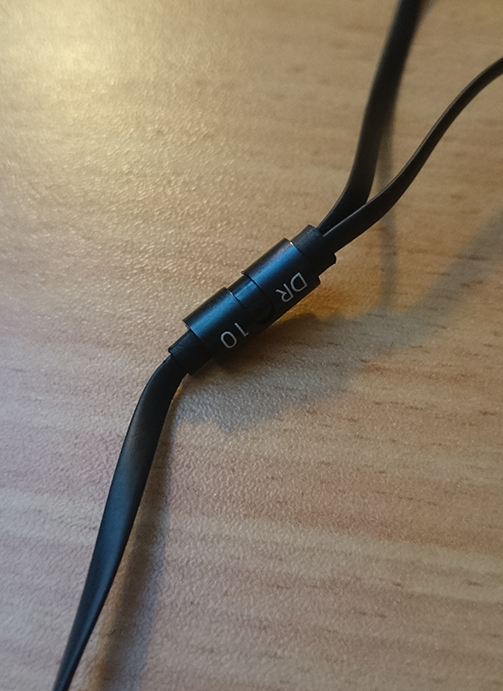 Pretty good build quality, except the thin cable. The sound quality isn't good enough for the price. 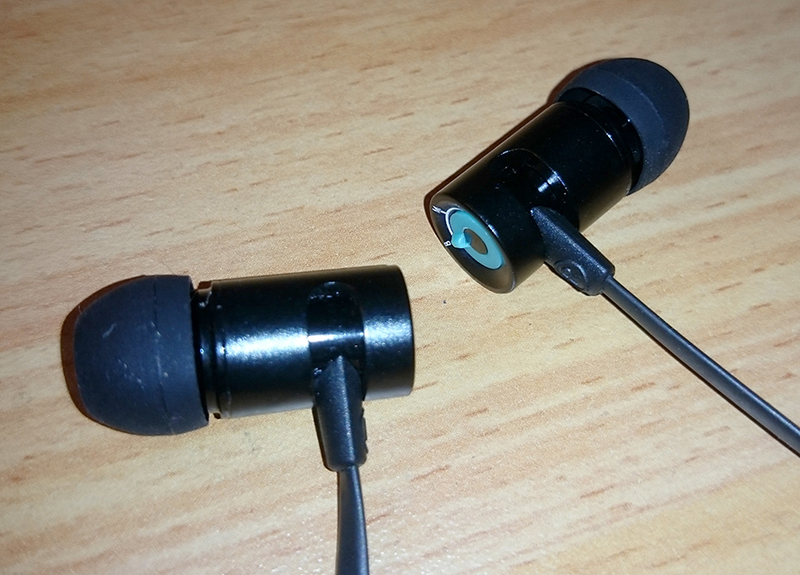 These earphones aren't affected much by amplification. Lack of accessories and a good variety of ear tips, considering the price. 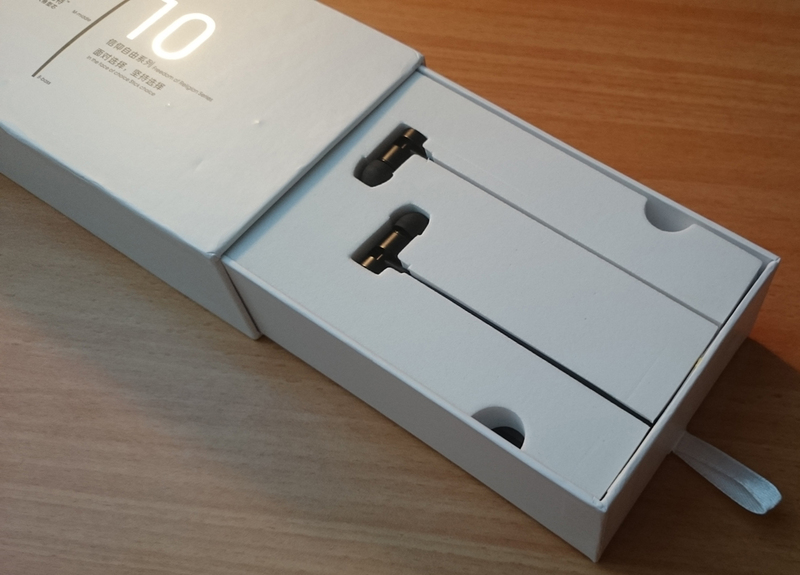 Please, don't use a thin flat cable, it lowers the durability drastically. 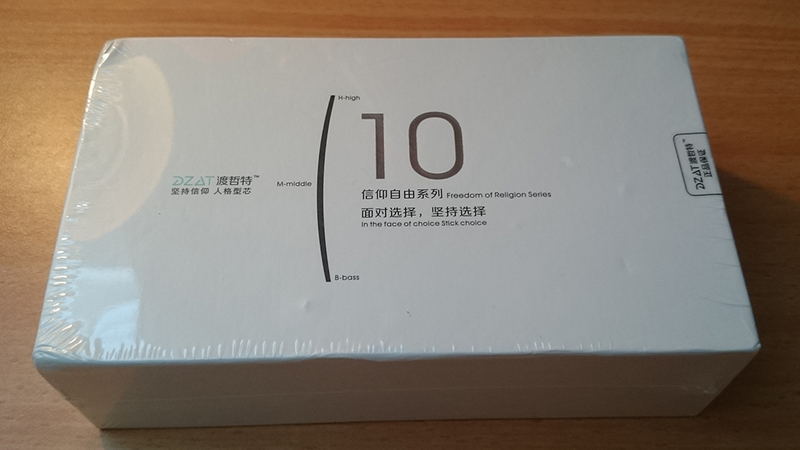 I couldn't get a proper seal with the included tips, becuase most of them are too small, and only one pair of large tips (which are too large). 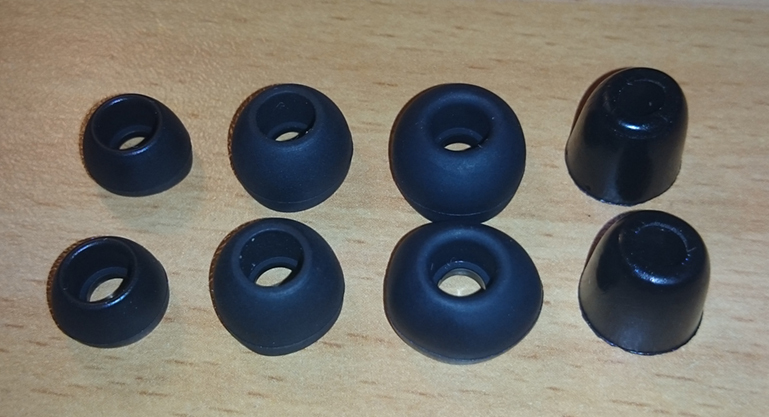 The foam tips are completely useless because they are tiny and not made of actual memory foam.